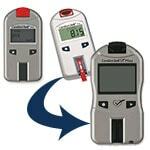 Training CD explains visually how to properly use the CardioChek PA analyzer and all of its capabilities. 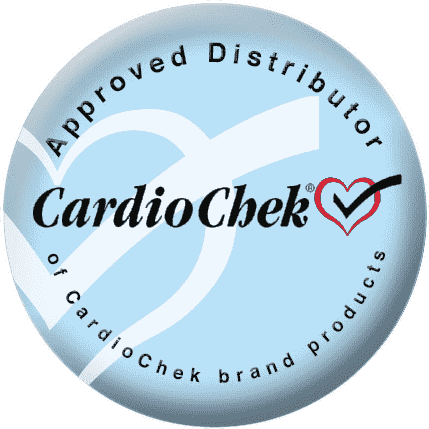 For more information on the CardioChek PA buy this CD. This cd goes over the different functions of the CardioChek PA and is over 20 minutes long. 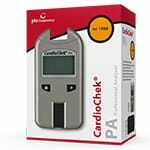 This CardioChek Training CD is included with the CardioChek PA Analyzer.